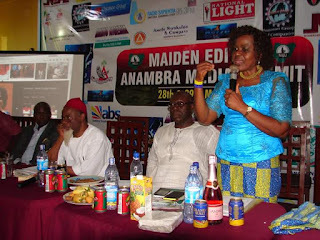 The Wife of the Governor of Anambra State, Chief (Mrs.) Ebelechukwu Obiano has said that she will sustain partnership with the church on empowerment of women. News reaching ashiwaju.org revealed that unknown gunmen planted substance suspected to be explosive in a Russia Subway enroute Belarus where President Putin is delivering lecture before before the explosive blasted . 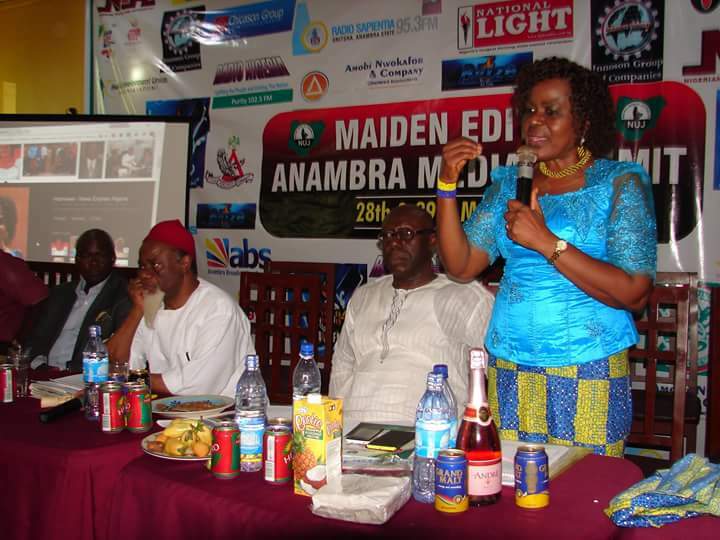 THE fireworks at the Maiden Anambra Media Submit centred on the roles the new media were playing and how they could be used to improve society. The consensus was that a lot that was wrong with the new media and that the new media would remain a threat for as long as “good men” allowed “others” to take over the space rather than occupy it. 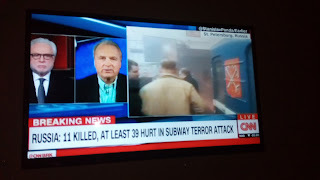 Instead of wasting hours telling us the evil of the new media, preachers of traditional media values, should show what we preach by filling new media spaces with our work. League of aggrieved All Progressive Grand Alliance (APGA) supporters have declared support for a governorship candidate of the Progressive People’s Alliance (PPA) alleging that the present administration have decided to take care of people only from his zone, forgetting their inputs in the course of his electioneering struggle. The Maxi Okwu led faction of All Progressive Grand Alliance known as Movement for Greater Anambra State, MOFGAS, came out enmasse today to declare APGA bastardised as they endorsed Ezeemo and People's Progressive Alliance, PPA as the credible leadership that would move Anambra forward.